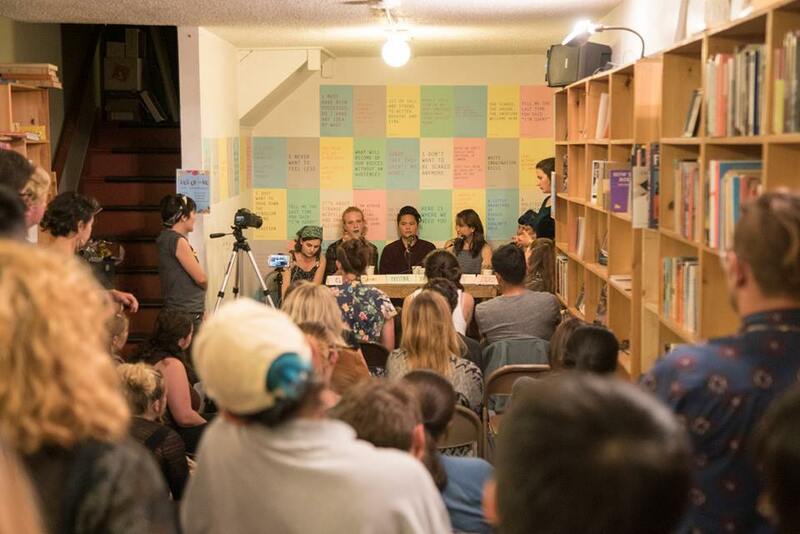 Wolfman Books is a bookstore, small press, artist residency program, and community arts hub in downtown Oakland. Since we opened in 2014, we've hosted hundreds of literary arts and community events, published dozens of artist editions, a half-dozen books, and launched a quarterly magazine New Life Quarterly. Wolfman New Life is the designated fund for our charitable mission under the stewardship of Philanthropic Ventures Foundation. 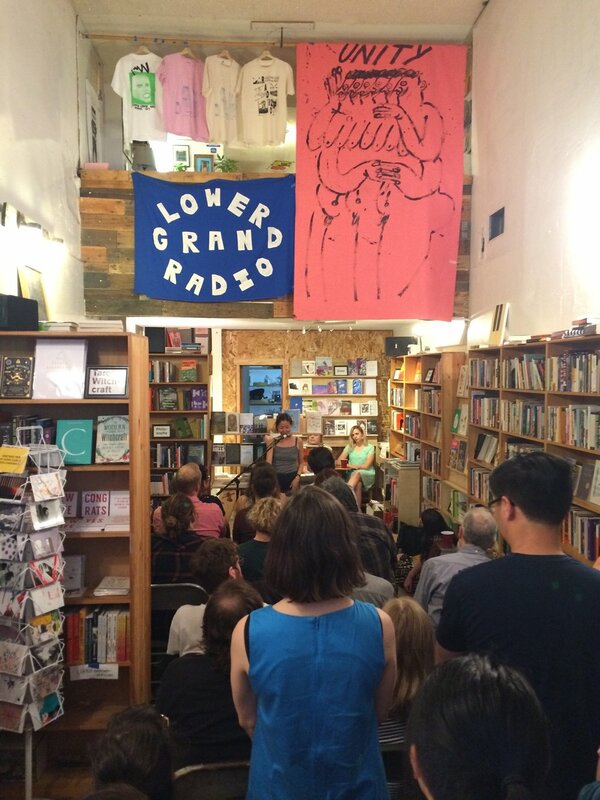 We support emerging, underrepresented, and otherwise marginalized writers and artists through a web of critical resources, such as event space, community engagement, and publication. We believe that a truly vibrant, equitable, and diverse artistic community needs space to gather as well as tangible professional and financial infrastructure in order to thrive. Wolfman Books was a Round 10 recipient of Southern Exposure's Alternative Exposure grant in 2016!